Scotland is one of the finest countries in the world – providing us with some of the greatest inventions, literature and delicacies on the planet. There is so much more to this patriotic company than stunning rolling-green hills, which is why we’re offering 10 amazing facts about Scotland. Scotland has an image of being both strong and powerful, so you would expect their official animal to be something like a lion or an ox. However, it is actually a unicorn. 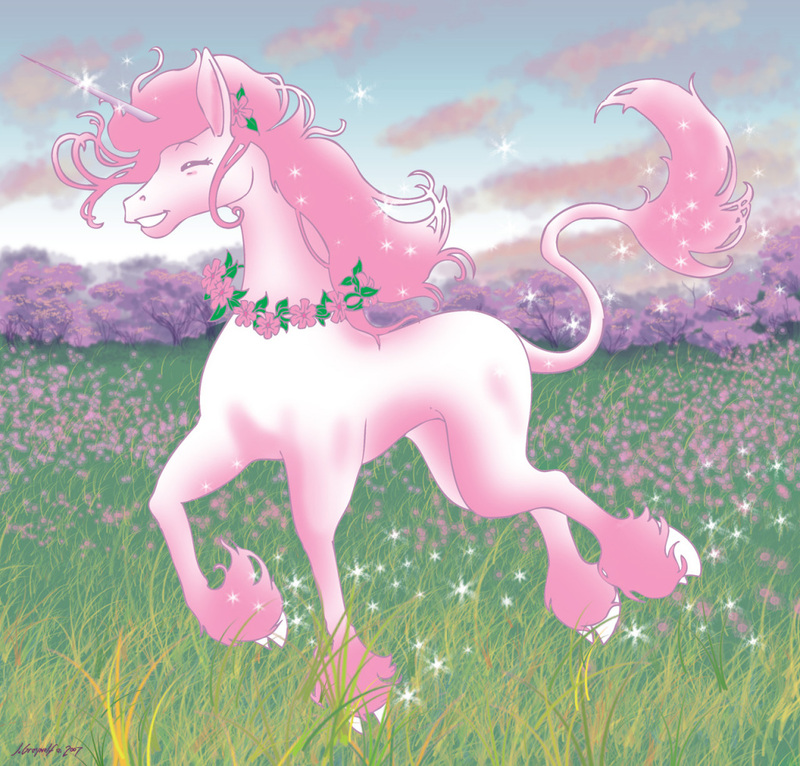 Here was us thinking unicorns were fictitious, too! 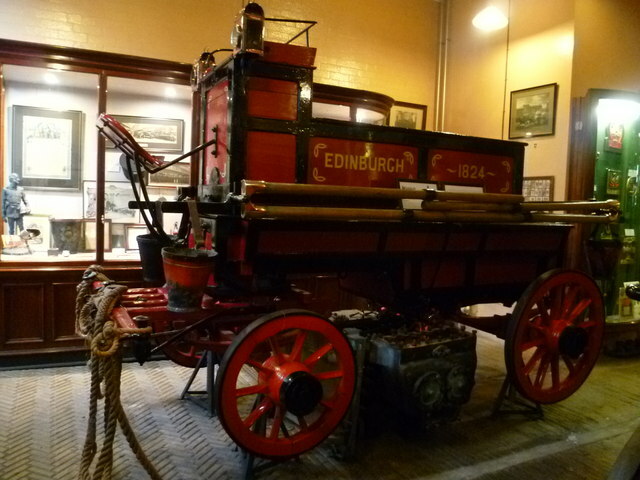 Edinburgh provides the world with more than just stunning views, a rich history and one of the most exciting festivals on Earth, as it was also the first city in the world to have its own fire brigade. 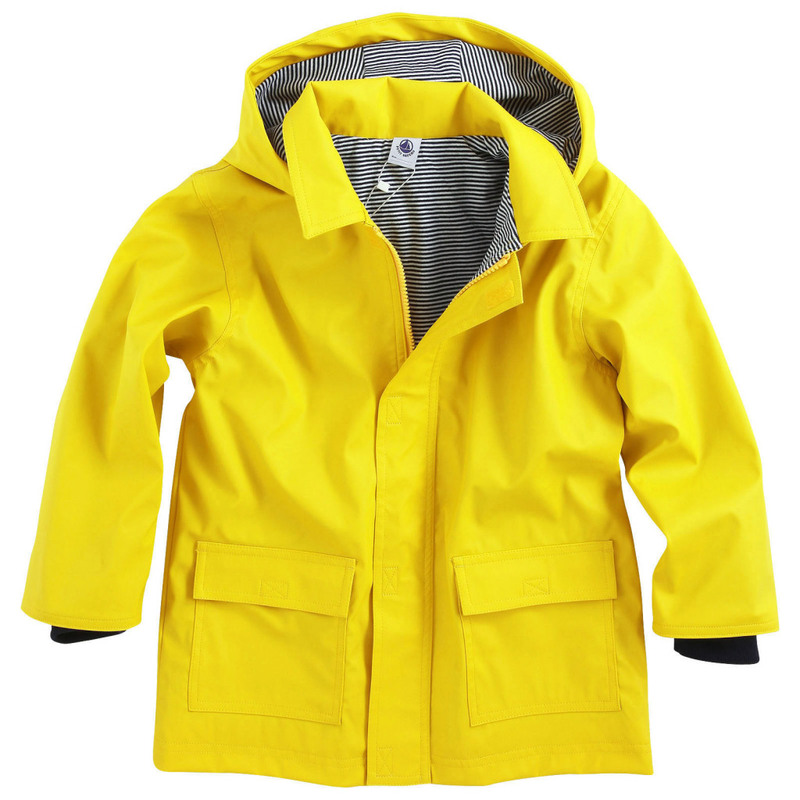 Scotland isn’t just the home of the world famous poet Robert Burns, but it is also the original home of the raincoat. It was invented in 1824 in Scotland by Charles Macintosh, who was a chemist from Glasgow. 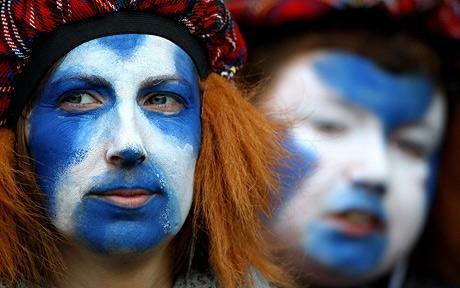 There are as many Scottish-born people living in North America as there are that live in Scotland. Censuses in both the USA and Canada report that five million people living in the country claim Scottish ancestry. Three of the most innovative inventions hail from Scotland. 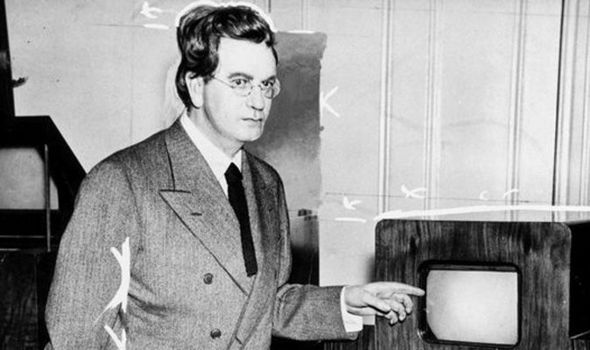 The telephone was invented by Alexander Graham Bell in 1876, the television was invented by John Logie Baird in 1925, and penicillin was invented by Alexander Fleming in 1928. Thank you, Scotland! 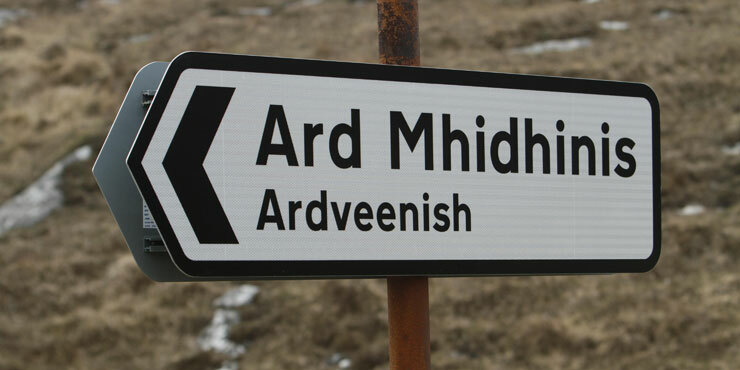 Only 1% of the Scottish population use Scottish Gaelic. Most residents use English or Scottish as their mother tongue. 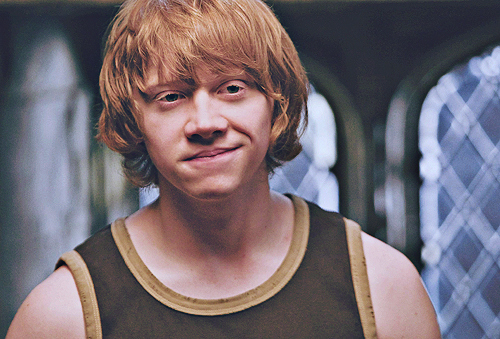 Despite the fact that red hair is sadly dying, you won’t be short of red heads in Scotland. 13% of the population has red hair, with 40% carrying the recessive gene. 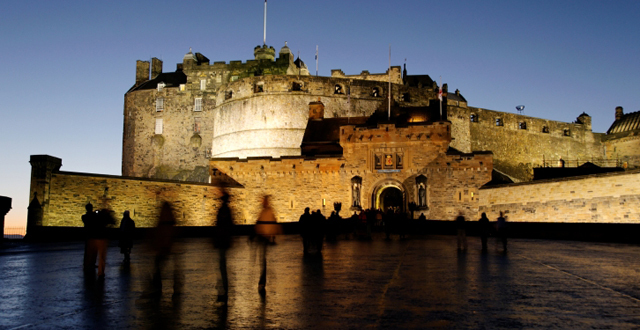 You cannot help but fall in love with Scotland’s breathtaking landscapes and architecture. It will therefore probably come as no surprise to learn that Edinburgh has more listed buildings than anywhere else in the world. There are so many wonderful Scottish destinations to choose from that you’ll be spoilt for options. 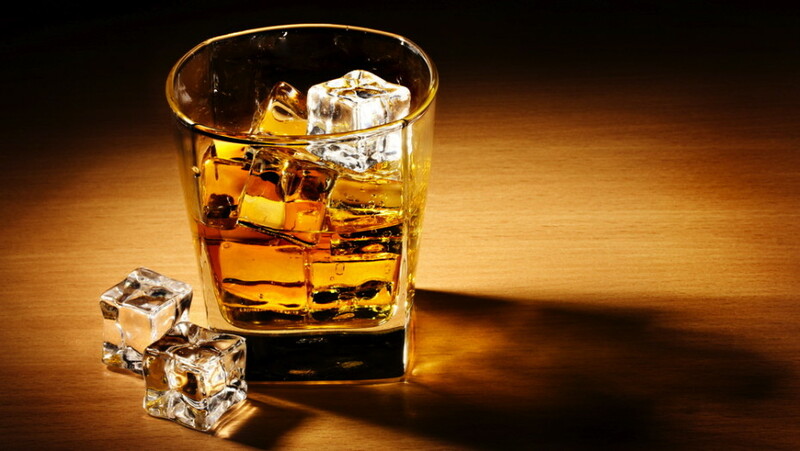 Scotland is synonymous with whisky, offering some of the finest brands in the world! However, it was actually invented in China, and was first distilled by Irish monks in the early 15th century. It didn’t reach Scotland until 100 years later, but once it did they made it their own! 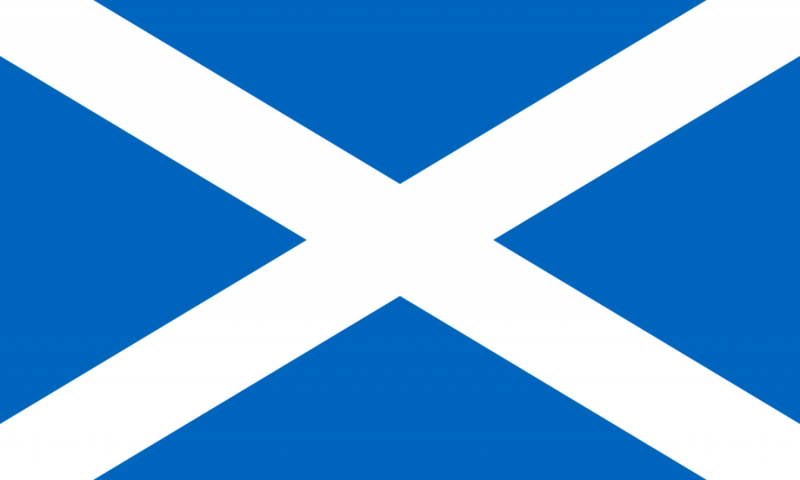 Scotland’s national flag is known as the saltire or St Andrew’s Cross. It bears an X shape as legend has it that martyr Saint Andrew, the patron saint of Scotland, was crucified on an X-shaped cross at Patras in Achaea. Do you want to read more facts about famous places? Take a look at 10 Crazy Facts About Paris.